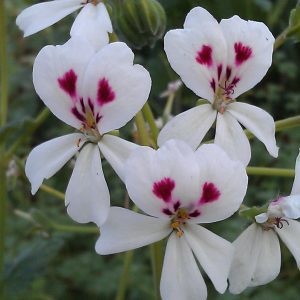 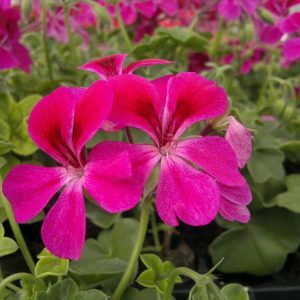 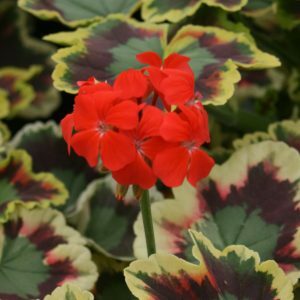 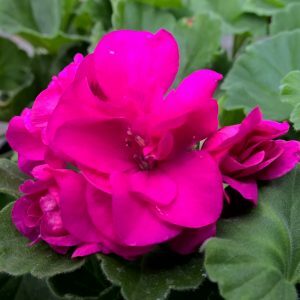 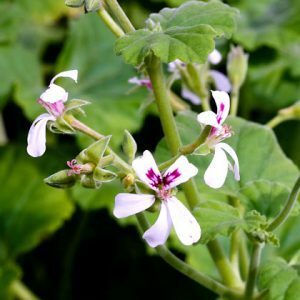 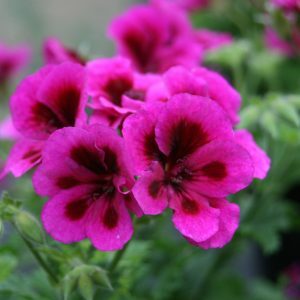 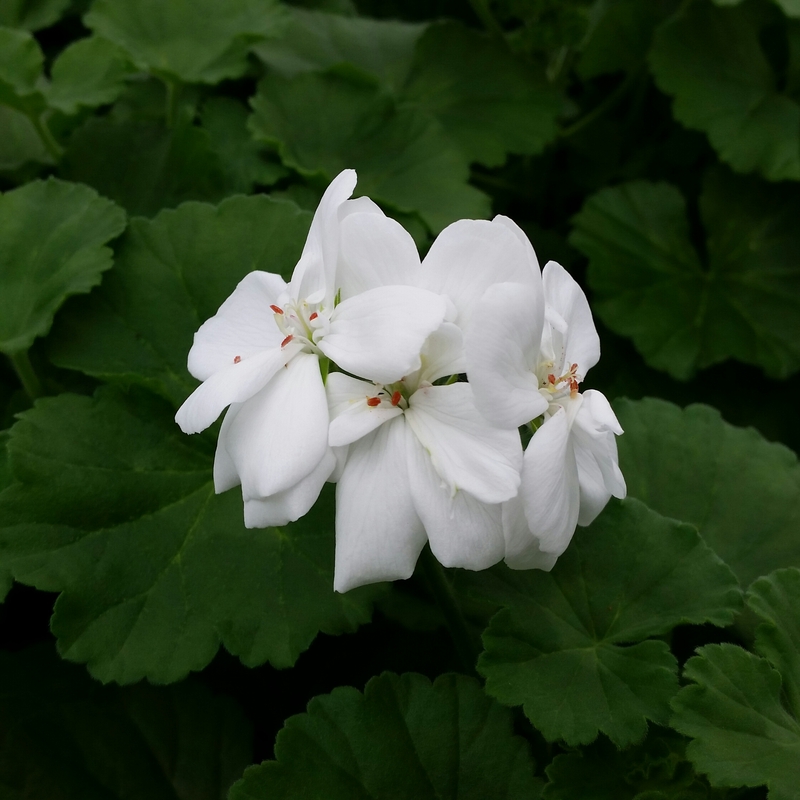 Here we have picked 3 white flowering varieties of our Pelargoniums that will look beautiful planted in your garden. 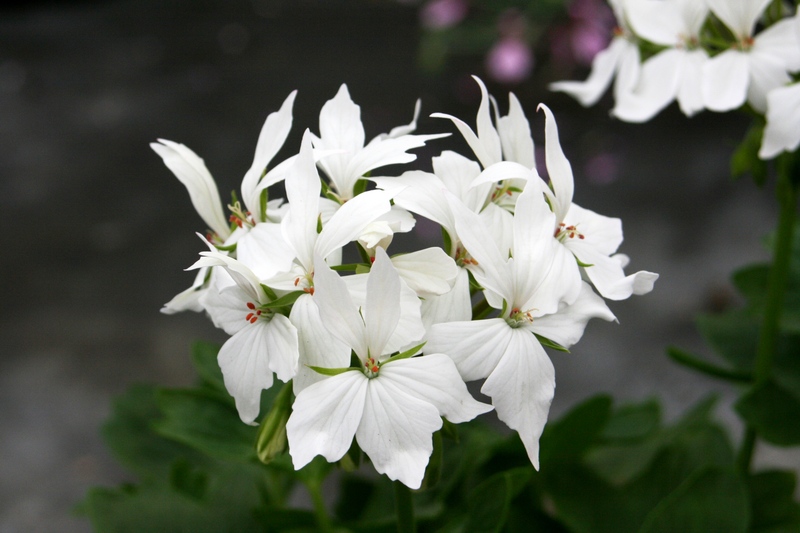 Both the Firework White and Iceberg our upright bushy plants and Vill de Dresden is an Ivy leaf trailing plant. 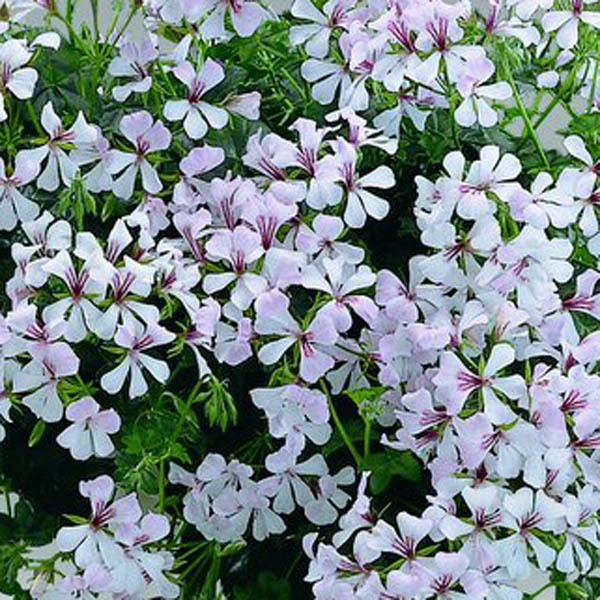 All will flower all summer long if you feed regulary with a high potash liquid feed (once a week), to help flower production.